Ahsan Khan can pull of just any character with ease, grace and total transformation. He has been impressive in many roles previously but recently, paa Imitiaz has gained much comments. 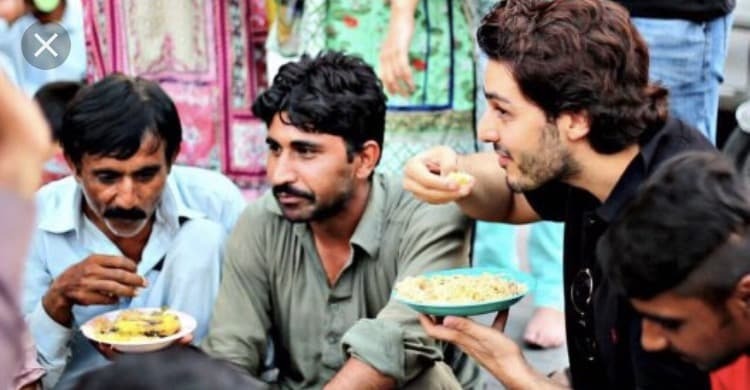 Though nobody liked his character, Ahsan Khan’s acting was remarkable. He has hosted many programs as well and recites naat in his deep voice. But this is only one side of his personality. The other one is a philanthropist. He has always been very active for charitable causes and made good use of his name and fame by encouraging people to join him. There is not a lot Ahsan shares from a personal perspective but this Eid, he was very clear in explaining what he believes is the essence of Ramzan and Eid. He is a very active member of the Rizq team which aids the poor and needy to get adequate food for their families. He believes food is the first thing that should be donated sufficiently in order to avoid people committing crimes and even suicide and we cannot agree more. He believes Ramzan is here for a reason. It teaches people to look beyond their personal greed and help those generously who are in need of it. He says that as a community, we should look out for eachother and help those who cannot fend for themselves. Humanity is the number one cause he believes we should all join hands for. He wishes for everyone to help out the desperately poverty ridden people of our society and put an effort to bring about some happiness to their lives. 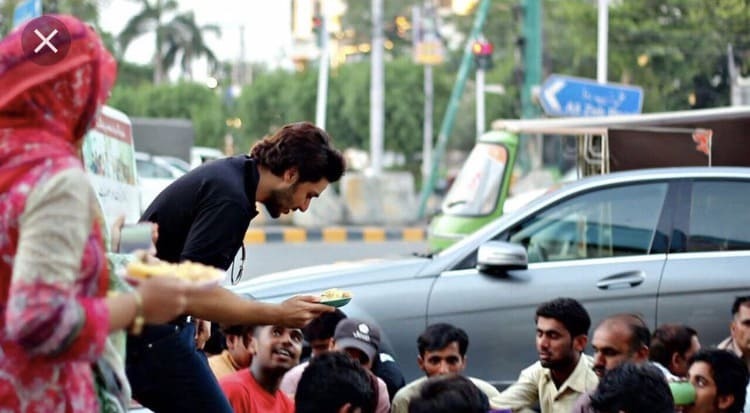 His idea this Eid was simply to help those in need, give to the poor and play his very own part in their happiness.